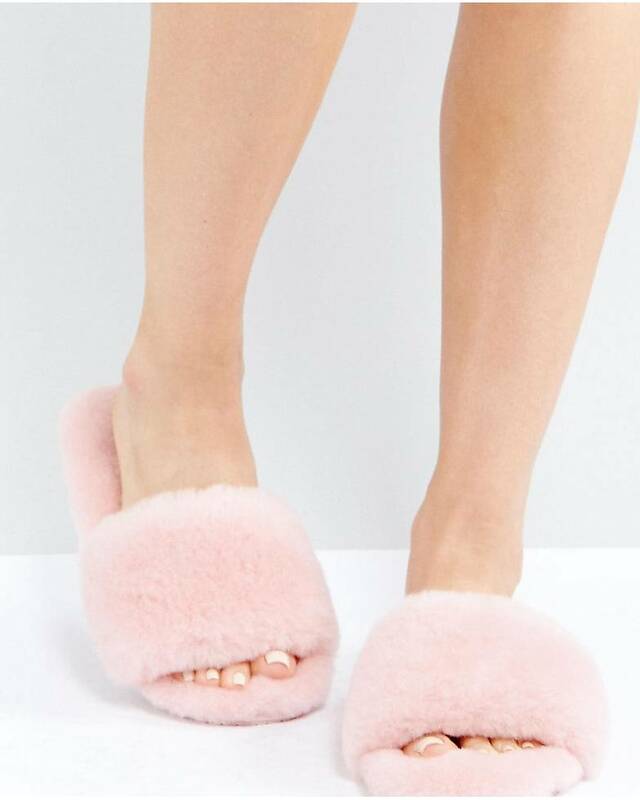 A fluffy slippers is really necessary for every house when winter is coming. Moreover, it can become a holiday gift too. These stylish slippers can give you a gorgeous look, and keep you warm as long as the weather is cold. Let see 7 slippers that will become your favorite. 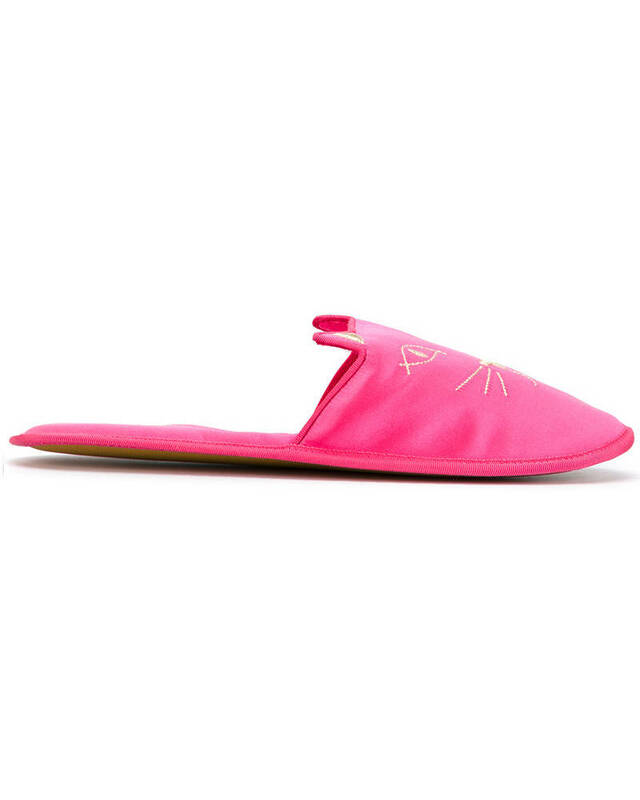 We love that these Emu Wrenlette Slide Slippers have a sporty feel to them. 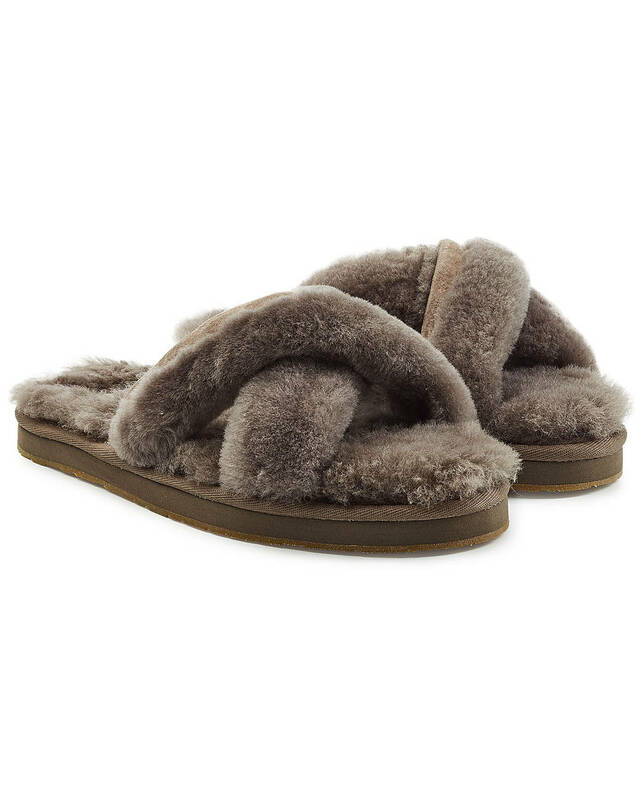 Get excited to slide your feet into these luxe UGG Abela Shearling Slippers. We’re into the bright blue shade on these Ozlana Fruit Slider Slippers. These Belindy Plush Slippers look so soft and comfortable, we want them for ourselves. 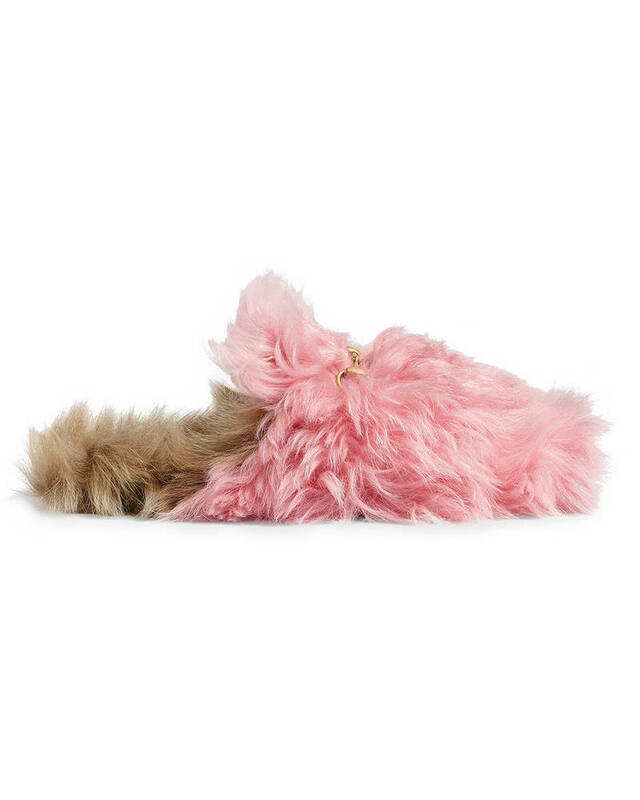 No doubt a cat-lover will obsess over these Charlotte Olympia Kitty Slippers. 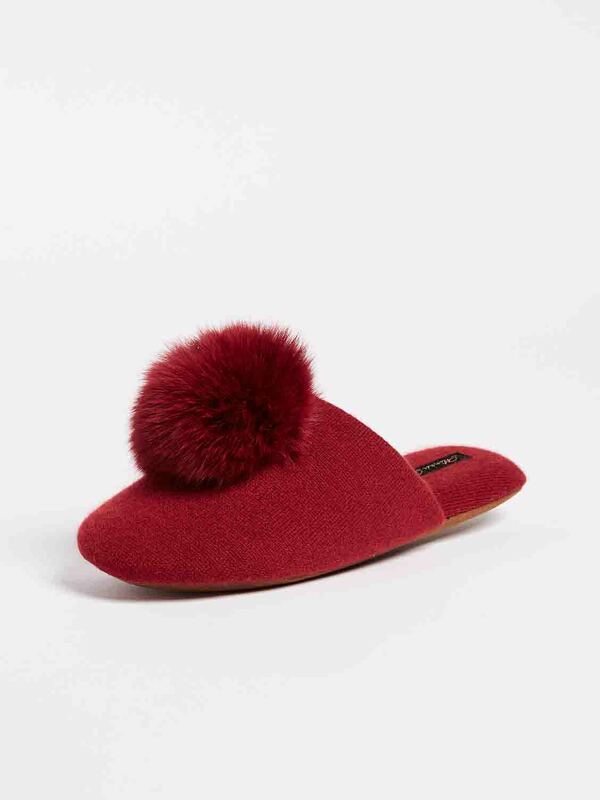 Add some flare to your lounge look with these pom-pom Minnie Rose Slippers. 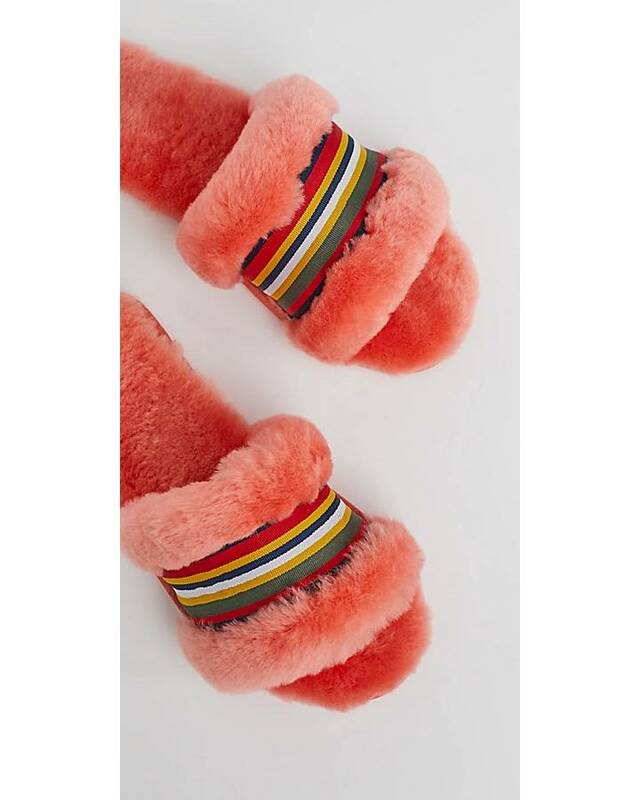 Treat someone special to these fun Gucci Princetown Merino Wool Slippers. Let make your home slippers more stylish in this season, fluffy style is born to be for winter. These fluffy style is a must have item for every girls. 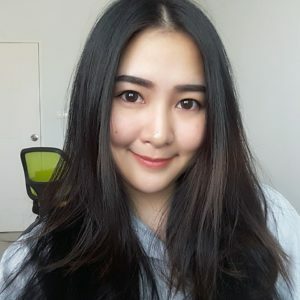 Don’t waste your time anymore, grab it now and maybe give it as a gift for your friends too!